While some reports say the victims were attacked on the pretext of carrying beef, a victim's cousin says they were attacked by men who used communal slurs in an argument over seats. 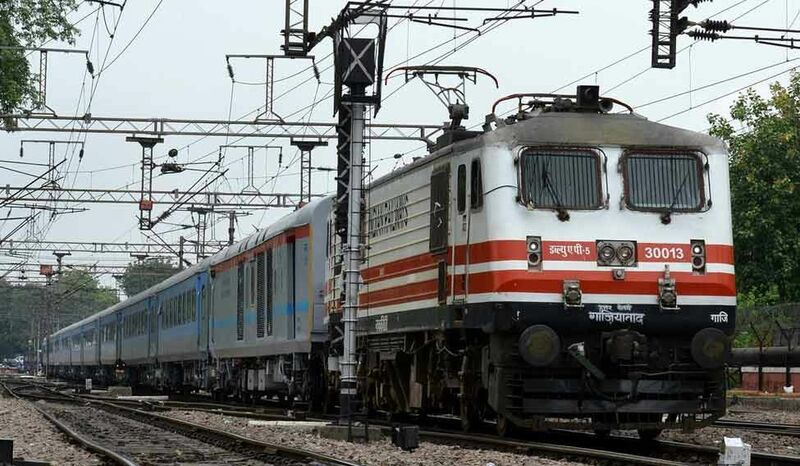 New Delhi: In the latest incident of communally-charged violence, four Muslim men on board a train from Delhi to Mathura were attacked by other passengers, resulting in the death of one. “One person has been arrested in this connection,” deputy superintendent of police, Faridabad Government Railway Police (GRP), Mohinder Singh told PTI. “An altercation took place between the three brothers and some 10 passengers over a seat. The passengers allegedly passed some remarks on the three brothers, who are Muslims, and residents of Khandawali village in Faridabad,” he said. The train was between Ballabhgarh in Haryana and Mathura when the passengers were attacked. Junaid (17) was stabbed to death, while his brothers Hashim (21) and Shaqir (23) were injured. Singh said the condition of Shaqir was “serious”. One of the Muslim passengers told NDTV later that the dispute started over seats in the crowded train but that the men who assaulted them used communal slurs and referred to them as persons who eat meat. The government railway police, however, denied the reports, claiming the dispute had broken out over sharing seats. According to another report in Scroll.in, Junaid’s cousin Sanowar Khan said the conflict erupted because a group of around 15 men wanted to take over the seats where the four were sitting. “The fight started because of seats and got worse because they passed communal remarks. They were carrying no meat with them,” he told the website. The four tried to get off the train at Faridabad, he said, but were unable to because of the crowded train. According to Shakir’s statement, India Today reported, soon after the three men boarded the train some passengers started abusing them. When they resisted, they were beaten up and the mob attacking them kept getting growing larger. Two of the passengers attacking them had knives, which they used to stab them. They apparently tried calling the police but were unable to get through. An FIR has been filed and the police have registered a case of murder and criminal assault. No arrests have been made so far. Ballabhgarh was the scene of communal violence in 2015 when Muslim residents of Atali village were attacked and their dwellings destroyed. Note: This story has been updated to include reports that indicate the incident was triggered by a group of passengers who used communal slurs during an argument about seats, as well as to add details from PTI about the arrest of a suspect.